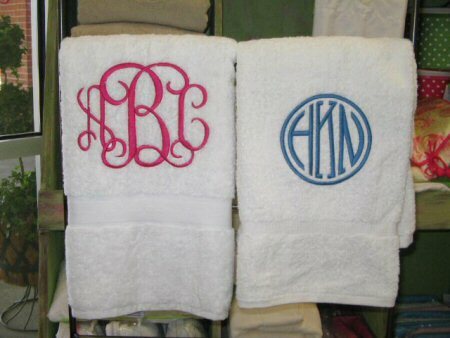 What about a rolling laundry hamper, with a huge laser-cut monogram on the side? These ideas are all tried and true, and will be appreciated by your favorite graduate! This entry was posted on May 21, 2012 by Ellen at Color Calling. It was filed under Residential styling and was tagged with graduation.